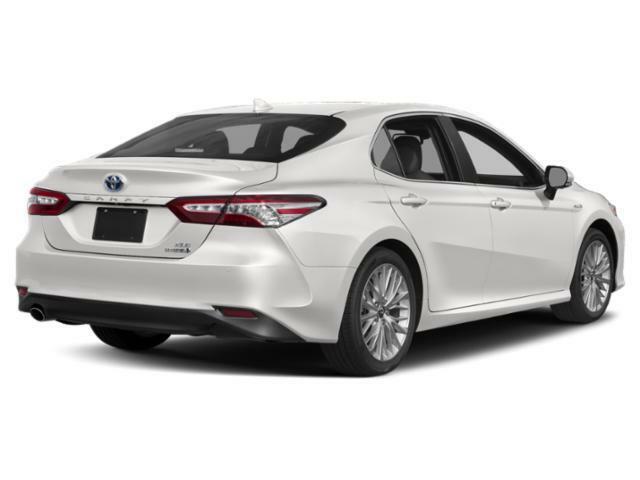 2019 Toyota Camry for sale in Long Island, Queens & Staten Island, New York 4T1B31HK7KU512020 - Titan Motor Group. 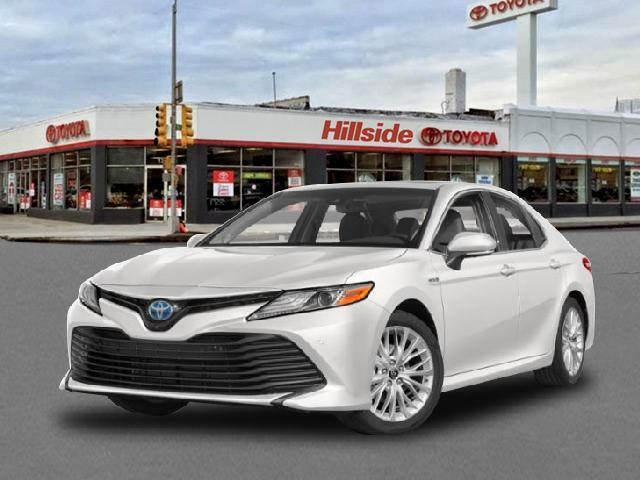 Contact Titan Hillside Toyota today for information on dozens of vehicles like this 2019 Toyota Camry Hybrid LE. 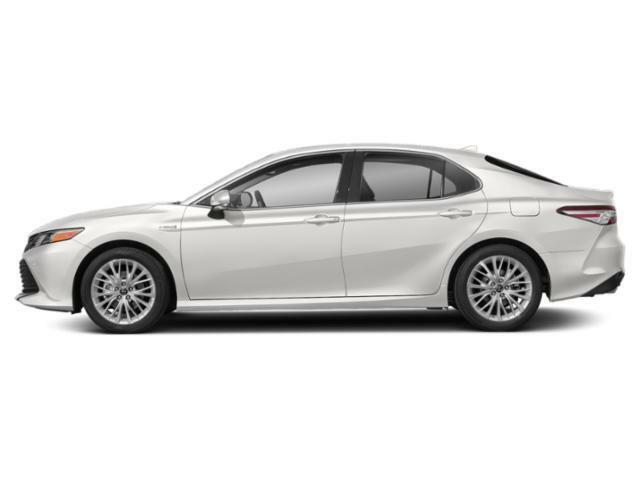 This Toyota includes: 50 STATE EMISSIONS *Note - For third party subscriptions or services, please contact the dealer for more information. * Stylish and fuel efficient. It's the perfect vehicle for keeping your fuel costs down and your driving enjoying up. This is the one. Just what you've been looking for. You could keep looking, but why? You've found the perfect vehicle right here.